2010 BMW 128i – Red with approximately 30K miles. Paint readings average from 130-150 microns on OEM sections of vehicle. 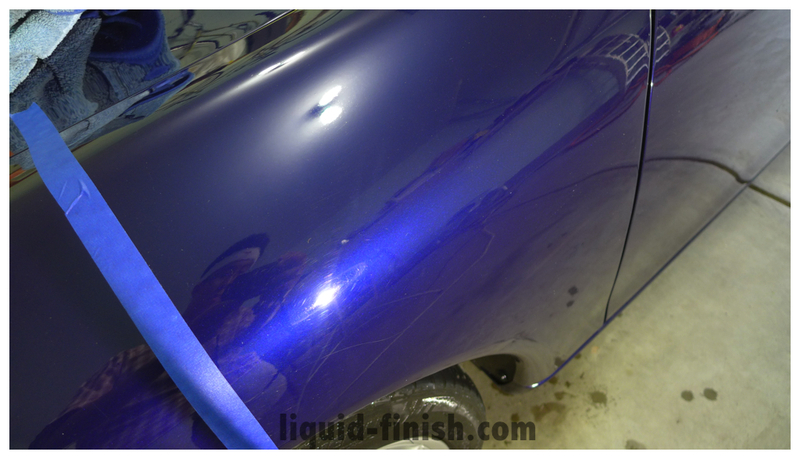 Biggest issue for this vehicle was stucco cement overspray all over the vehicle. We used a non-caustic, non acid, biodegradable, non hazardous, and special cement dissolver for the exterior of the vehicle. 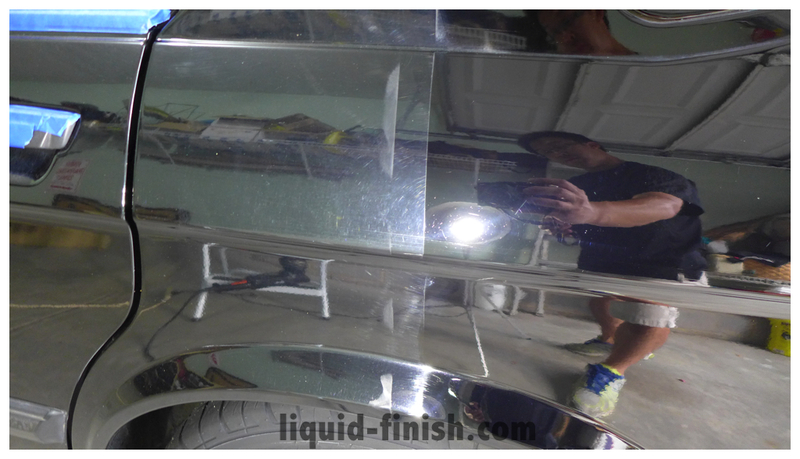 This vehicle had a previous detail for swirl removal, pictures show pretty lackluster appearance and obvious induced swirls from improper technique. Thankfully stucco was removed with three applications of our dissolver. Clay bar and Nanoskin towel made quick work of any leftover contamination.